As warnings of war threatened British cities, around 130,000 people were evacuated from Merseyside. Most came from around areas Germany were expected to target, like the docks and oil storage sites. It wasn’t just children who were evacuated, pregnant women and disabled adults were also included in the evacuation procedure. Evacuations began on 1 September 1939, just before the war was declared. 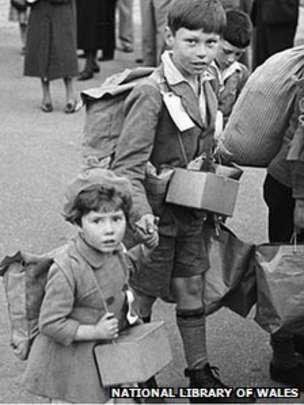 When the expected bombs didn't arrive many children returned home, but once France fell, and German planes could easily reach the British coast, the evacuations began again. 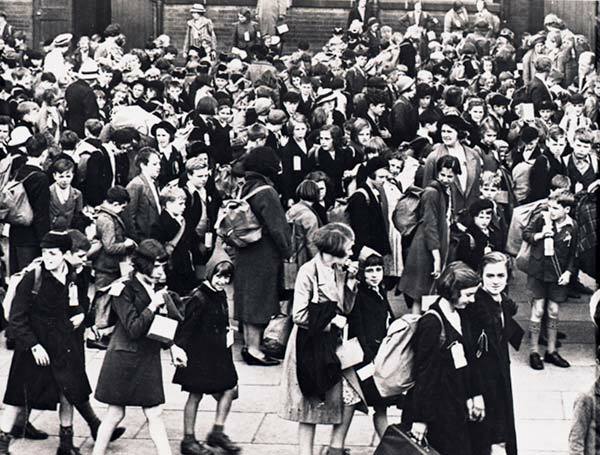 Many Merseyside evacuees went to homes and camps in North Wales (some also went to parts of Cheshire and Lancashire). Wales was a good option because as a mountainous region it was difficult to attack by plane, there were no large cities to target, there were no large docks or oil refineries to attack. However, Wales also had problems, there was high unemployment and little spare cash to look after children, there was a lack of housing and school places for the new arrivals and many people spoke only Welsh so there was a language barrier. Some Welsh people thought the English children threatened their language and culture. 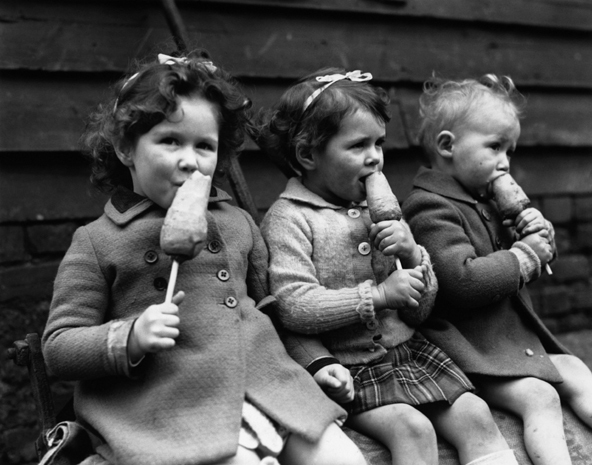 The Government had to encourage Welsh people to accept the English children for an unknown length of time. Merseyside people had to be persuaded to let their children go to strangers many miles away. 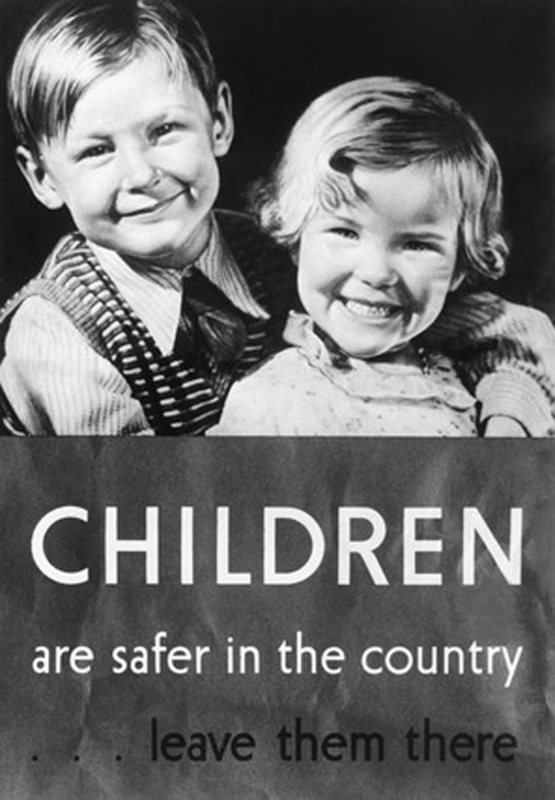 Newsreel reports showing bombs and gas attacks in Spanish cities helped persuade many parents, as did information from schools, loud hailers, churches and newspapers. Understandably some parents did not want to let their children go so they stayed in the city. Children were told to bring their belongings to their departure point in a pillowcase - many came from poor families so had very little. Each child was sent with a brown paper bag containing things like corned beef, evaporated milk, biscuits, fruit and chocolate, their gas masks and a label showing their code, party number, name, home address and school. Many children were terrified, others saw it as an adventure or a holiday, and some were just excited to be going on a steam train. Some children did not realise what was happening to them - they thought they were going on a day trip to the country. Even some parents were unaware, only realising what was happening when their children didn't come home from school. As children arrived at their destination they were chosen by their billeters, often based on how they looked, how strong they were, how many were in their family etc. Some children were not selected at all so were dragged around homes as organisers tried to find them places. Others were split from family members which was obviously traumatic for the children involved. Some billeters were shocked when instead of a small child they received a mother and her child. These women and children were among the first to go home. The women found it harder to adapt to the cultural and social differences than children, and often clashed with billeters over shared living spaces. Not everyone went to homes. Colomendy near Mold in North Wales was one of 36 camps built from 1939 onwards to house evacuated children. They were close to the cities yet far enough away to be safe. The first evacuees to visit were from the Dingle area of Liverpool, who were threatened by the possible bombing of the local oil storage depot. The children slept in dormitories, with 29 bunk beds in each. It was thought that the fresh air, exercise and fresh food at such camps would benefit malnourished city children. Often referred to as Liverpool’s ‘Jewel in the Crown’ Colomendy was later opened up to Liverpool school’s as an outdoor education centre and since then over 350,000 children have stayed at the camp. During their time away from home most evacuated children were homesick at some point but were very well looked after in their new homes, and cared for as part of the family. Many children kept in touch with their foster parents once they returned home. Billeters were shocked at the state of some children who had come from very poor areas. Some were dressed in rags, infested with lice and unable to use a knife and fork. Others brought diseases with them including impetigo, diphtheria and scabies, some children weren't wanted and had a miserable time; they were fed poor food, made to live outside and forced to work long hours. Some were physically, mentally and sexually abused. Mothers at home, missed their children terribly. They also had to deal with bombings, rationing and the absence or death of their men, as well as pay what they could for their children's upkeep. Parents could visit their children but were encouraged not too go too often as this could upset and unsettle the children. Many children lived away from Merseyside for several years. In that time they had grown a lot and some reunited families were practically strangers. Many children returned to Merseyside able to speak Welsh fluently - some had forgotten almost all the English they knew. Some children did not want to go back home at all, and in some cases returned to Wales permanently, either adopted by their billeters or because they were legally adults. Later in the war (1944) around 3000 evacuees arrived on Merseyside, fleeing the V-bomb threat to London.